I would like to enter this card into the Rubber Dance challenge using the colours dark red, dark green and orange. 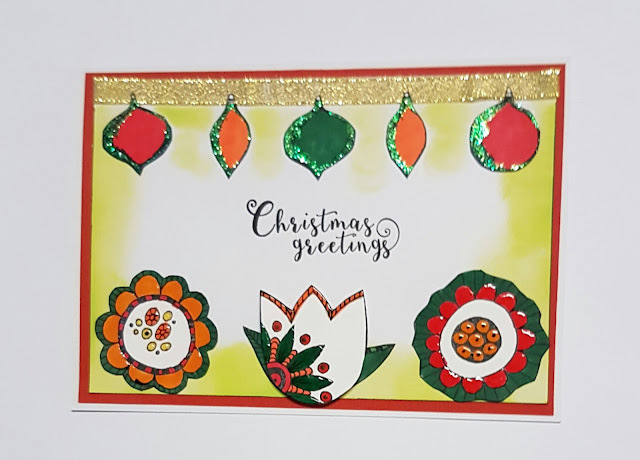 This card has been made using exclusively Rubber Dance stamps. Thankyou for viewing my card and have a great day. Cheers Judy.